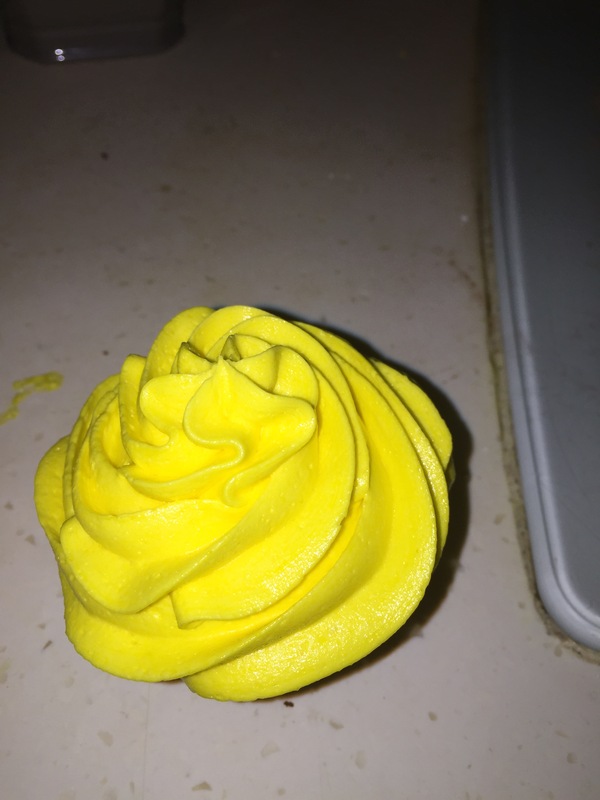 My daughter was complaining that the cupcakes I made were very dry. So I decided to change the recipe and here is the final version. Beat 1/2 cup unsalted butter and 1/4 cup oil and 2/3 cup sugar until soft and silky. Add vanilla essence and 4 eggs one at a time while beating until it mixes well on a low speed. Add 3/4 cup plain flour and cocoa powder (unsweetened) each, 1 1/2 tsp baking powder, 1/4 cup milk and a pinch of salt. Mix well. 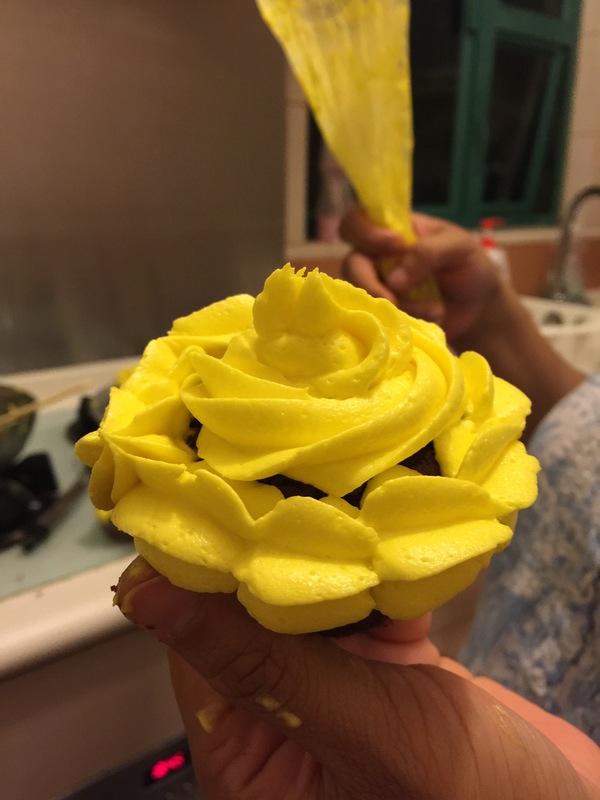 In the meanwhile, let’s make the buttercream frosting. Beat unsalted butter 200gms, until soft and silky. Add vanilla essence and mix. Now add 3 cups of icing sugar, 1 tbsp meringue powder and 1/4 cup milk. Add coloring. Mix well until the frosting is to your liking. 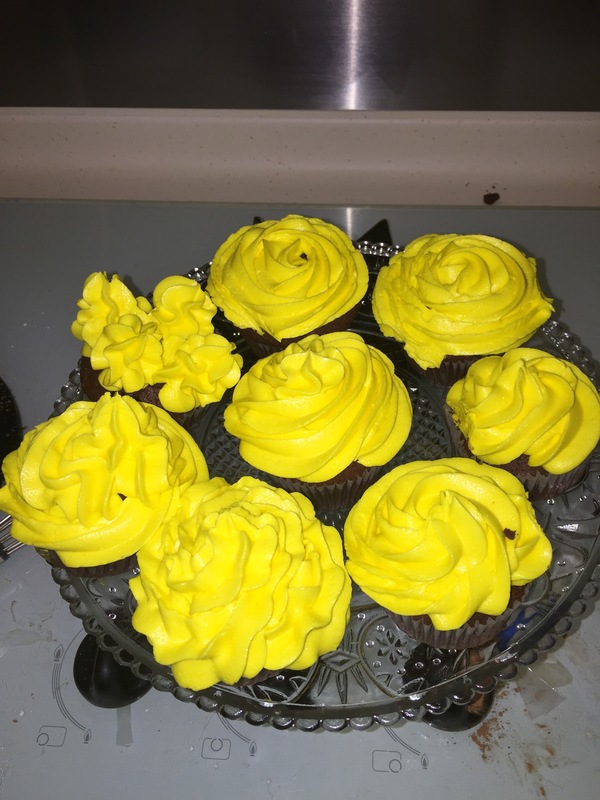 Spread or pipe the frosting on the cooled cupcakes. 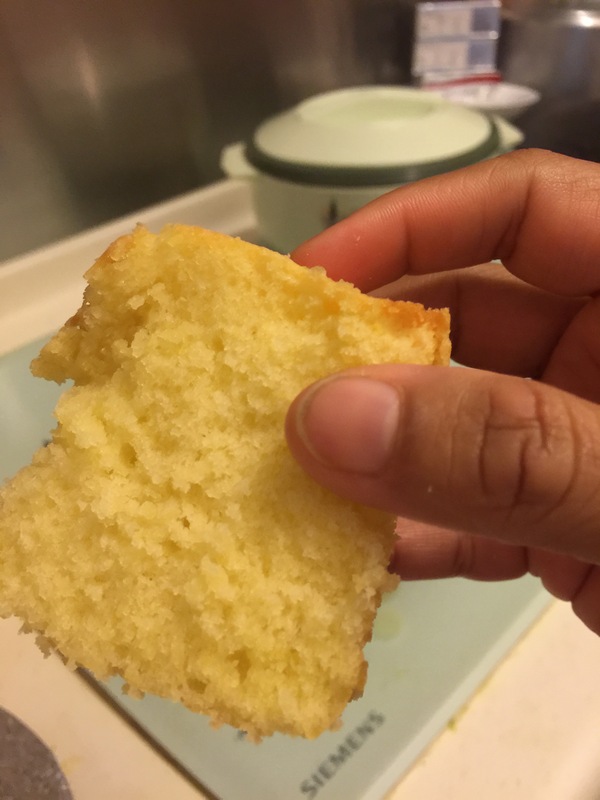 Beat 200gms of butter with 1 cup of sugar (You may adjust the sugar as per your requirement) basically 1 slab and oil ( a little less than 1/4 cup). Once the batter is smooth add 4 eggs and vanilla essence. 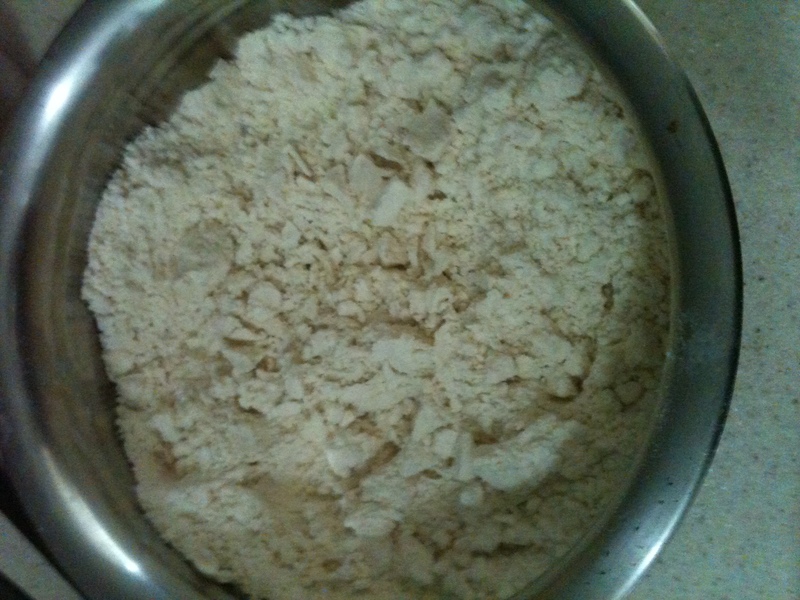 Add 2 cups flour and 2 tsp baking powder after sifting. Add the zest of 2 lemons and it’s juice. 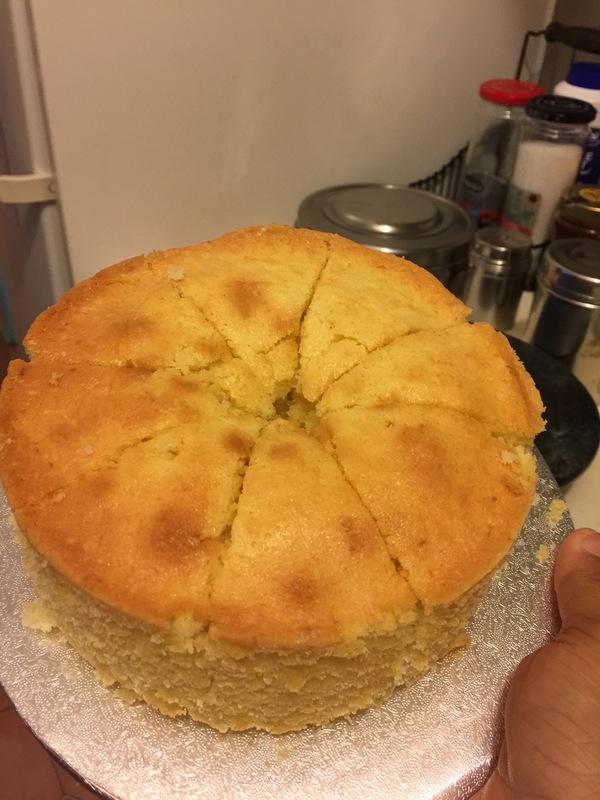 Divide the batter in 2 small cake pans and let it bake for 55 minutes at 180 deg. Cel. Grind the kokam and the green chilli together. Mix It with the hot water and cover it. Let it rest till the water completely cools down. Now strain the mixture and add the other ingredients. Mix well and let it cool in the fridge. 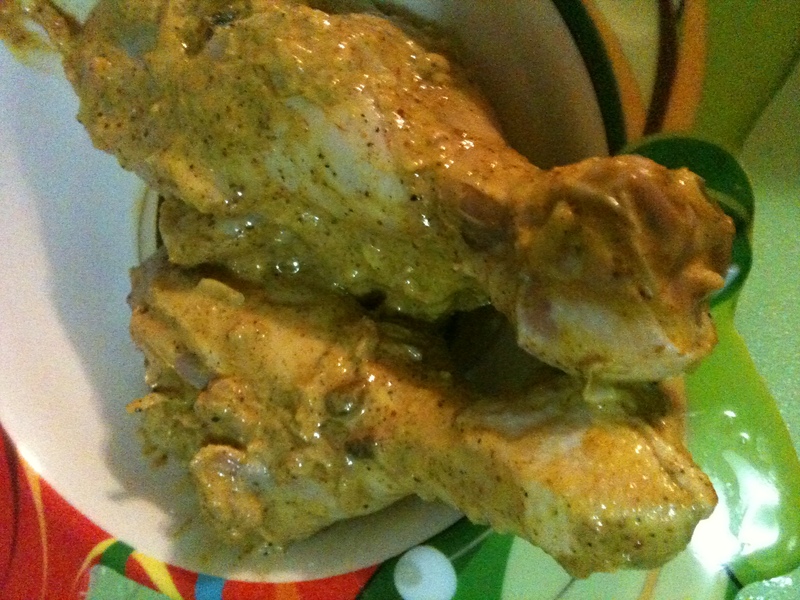 Now taste and adjust the thickness of the kadhi. 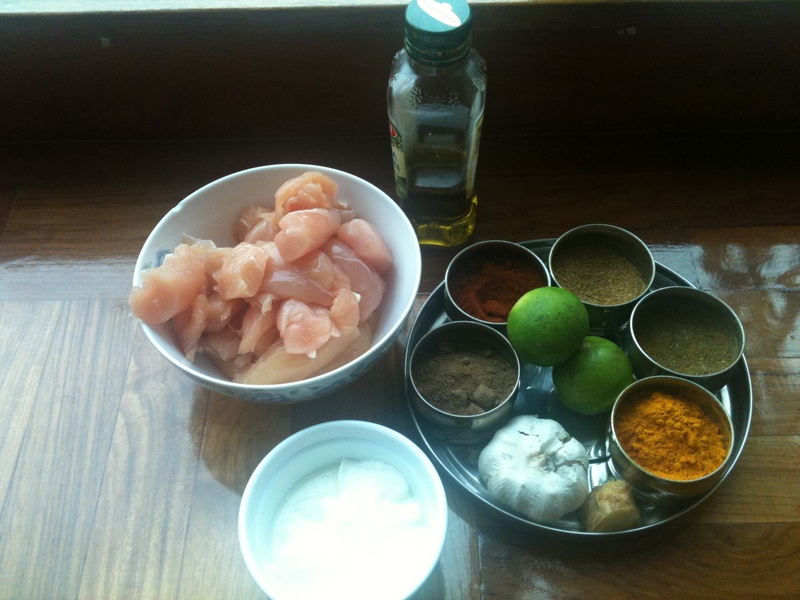 This recipe was born on one rainy afternoon when Harsh was home and hungry. So I hope you enjoy it. Add butter to a heated frying pan. Once it melts, add the flour and mix well. Slowly add the milk and simmer. 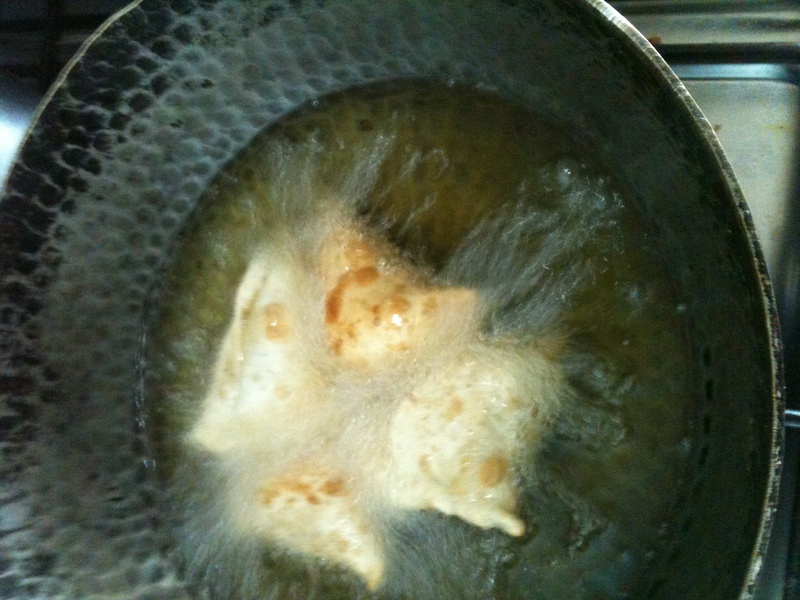 Once the mixture starts to thicken turn of the fire. Pre-heat the oven to 200 deg. 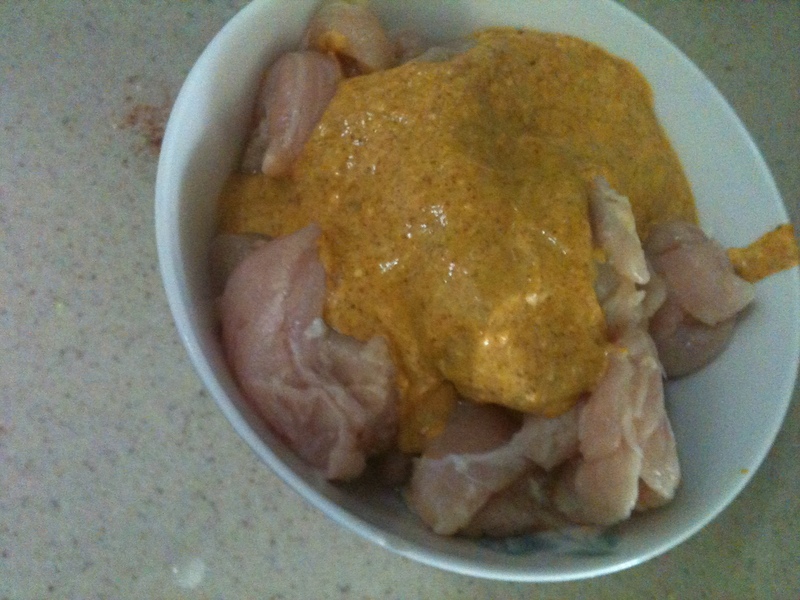 cel.. Now spread the white sauce over the toast and evenly sprinkle the other ingredients. Arrange the toast on the rack in the oven. Let it toast for about 15-20 min, until lightly browned. Have it with masala chai. You could also use a French baguette and serve it for a cocktail party with style. My daughter hates eating bread, no sandwiches, no buttered toast, nothing. She probably doesn’t even like the sight of it. And I am at a loss of how to make her eat bread so she feels full until lunchtime. Beat the egg until nice and fluffy. Now add some milk and beat some more. Add all of the ingredients other than cheese. Dip the bread slices in the egg until covered with mixture. Now put it on the frying pan with the butter. 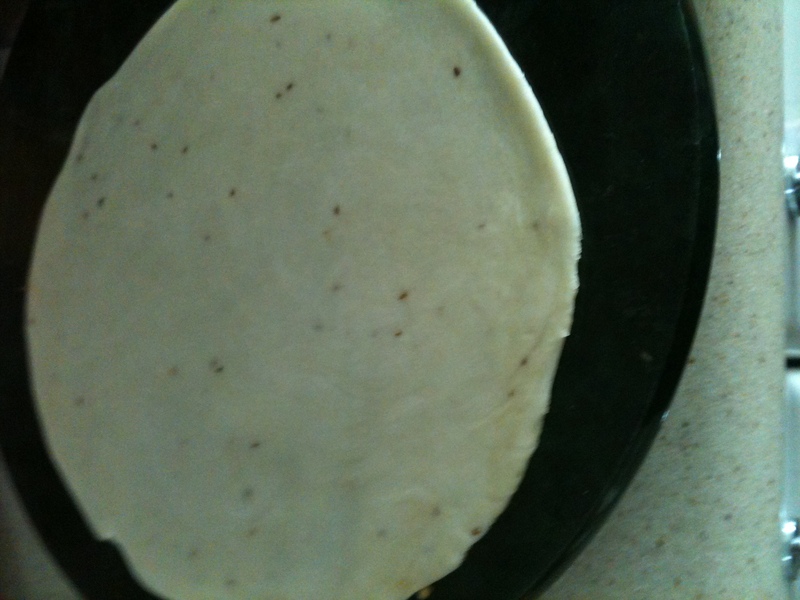 Turn over when done and add the cheese in equal amounts to both the slices. Serve hot. It is also great from the rainy days. 750 punds of mince mutton/chiecken ( We actually use a measure called catty but since I dont know how much that weighs I ask the butcher to weigh it for me in pounds). 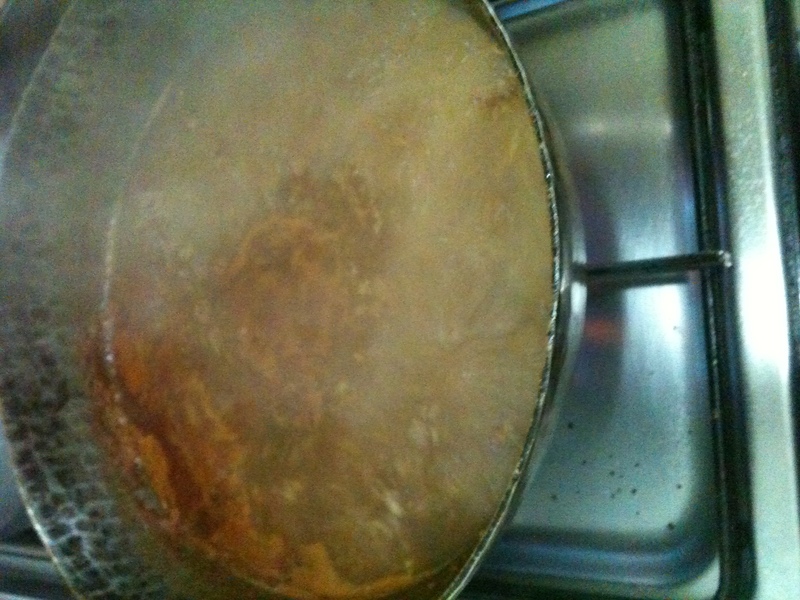 Heat the oil and add the cumin seeds and curry leaves. Add the onion once they start crackling and fry it. Add the mine meat and brown it nicely and add the rest of the ingredients and pour a litre of water and let it boil till all the water is evaporated and the meat is cooked. We need the mince meat to be dry. 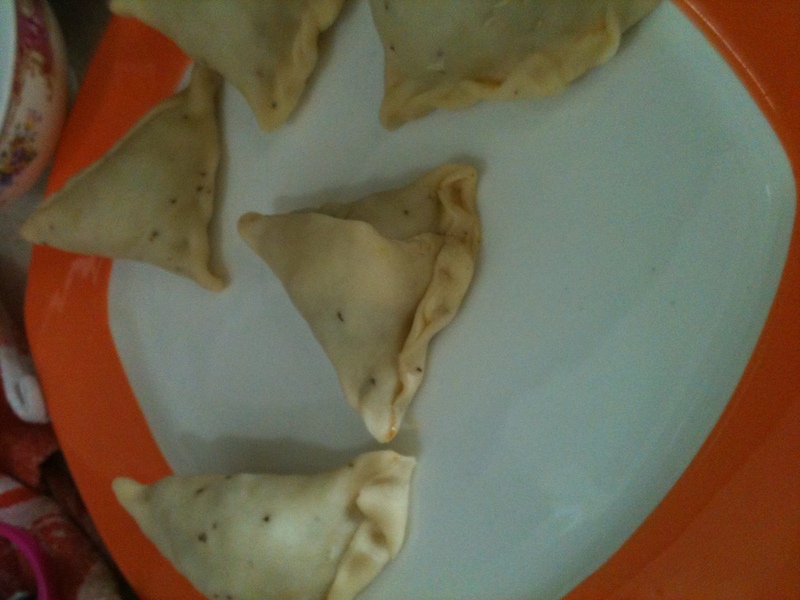 Mix salt, caraway seeds and flour and add oil. 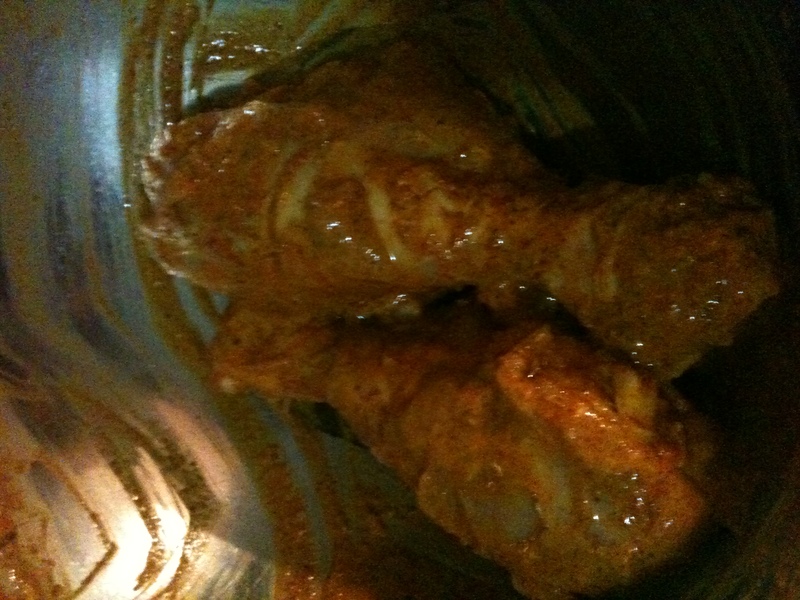 Now give two minutes of your time to rub the oil in the flour such that all the flour is coated well. 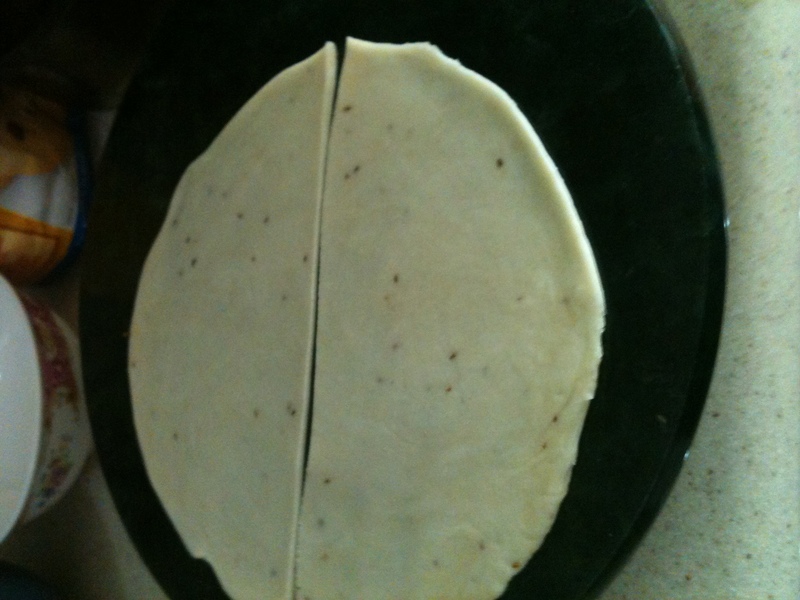 Then gradually add water to make a firm dough and let it rest till the minced meat is ready and cooled. 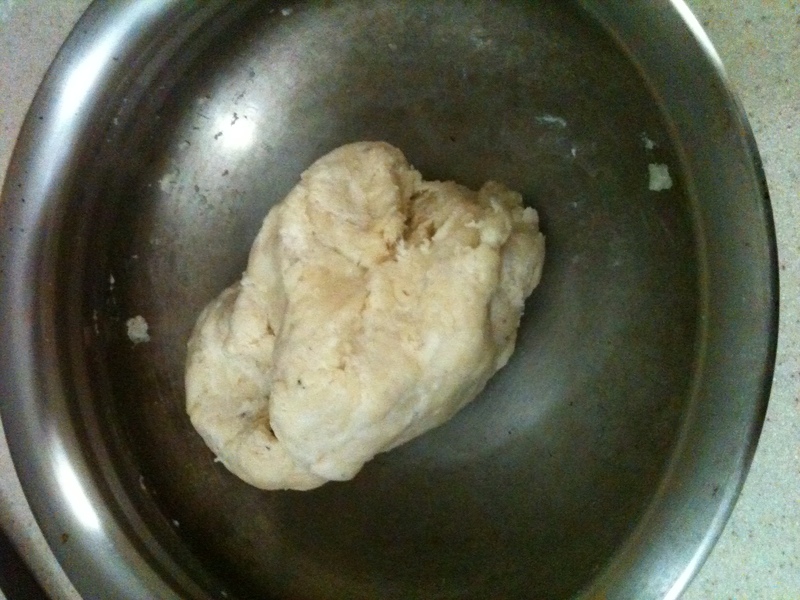 Now make medium sized balls of the dough and roll it to form a circle. Now cut the circle diametrically. 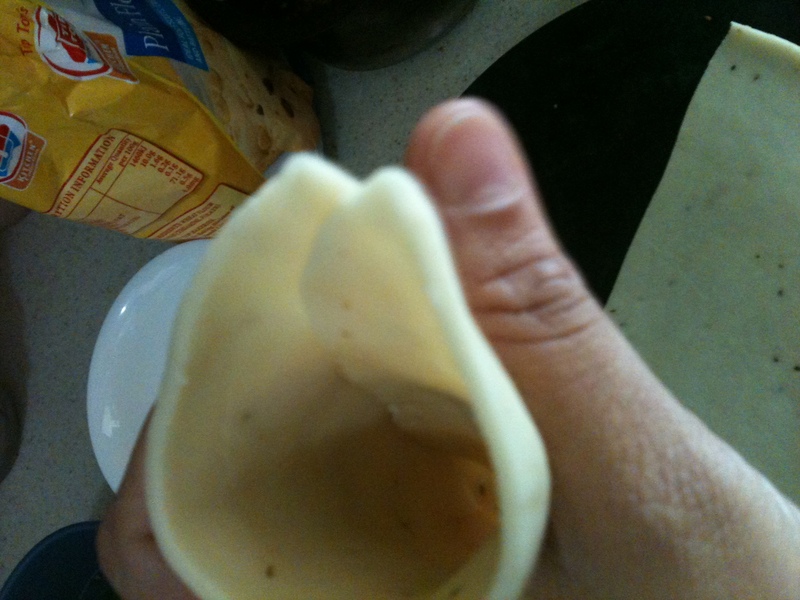 Now dip your finger in water and put it on the back of the circular side. Overlap it with the other half such that you will have a cone in your hand. Pinch the overlapping sides and fill it with the mince. Now close the opening and pinch it as well so that the open side is closed and secured. 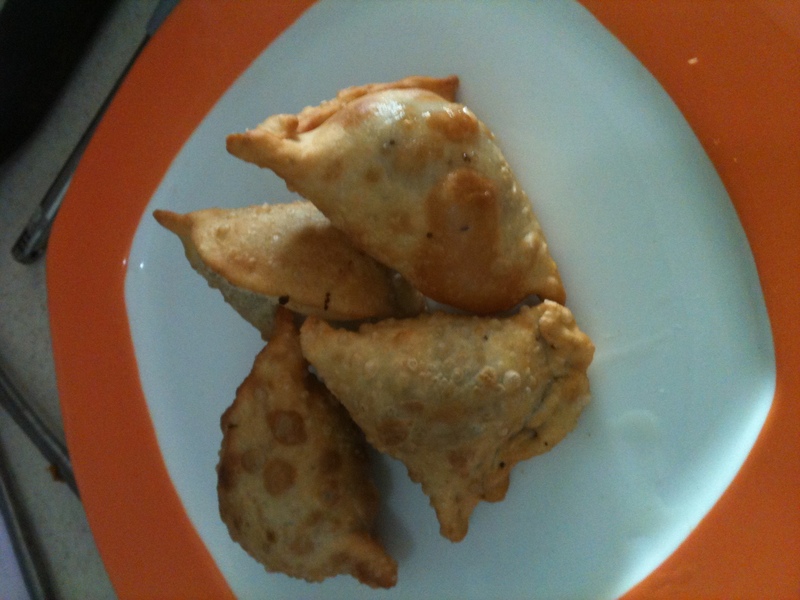 Finish all the samosas and deep fry it well. 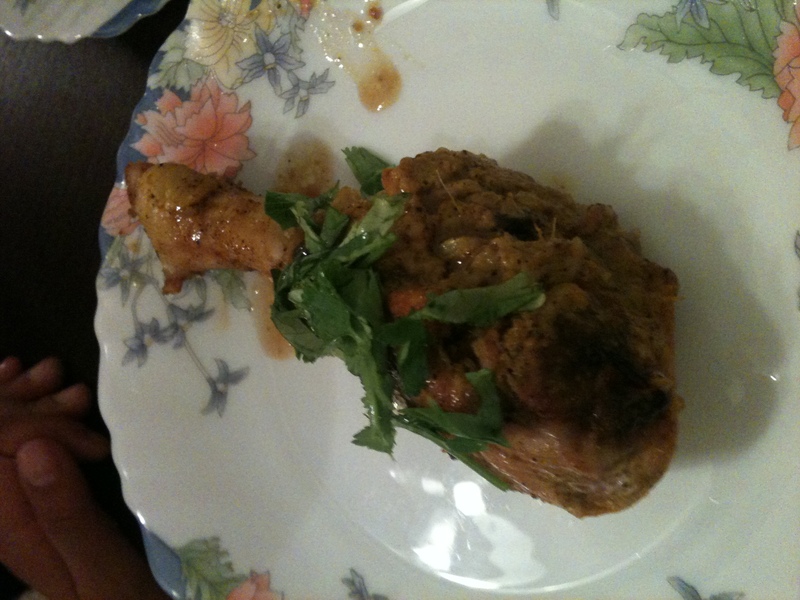 Serve it with a green chutney. 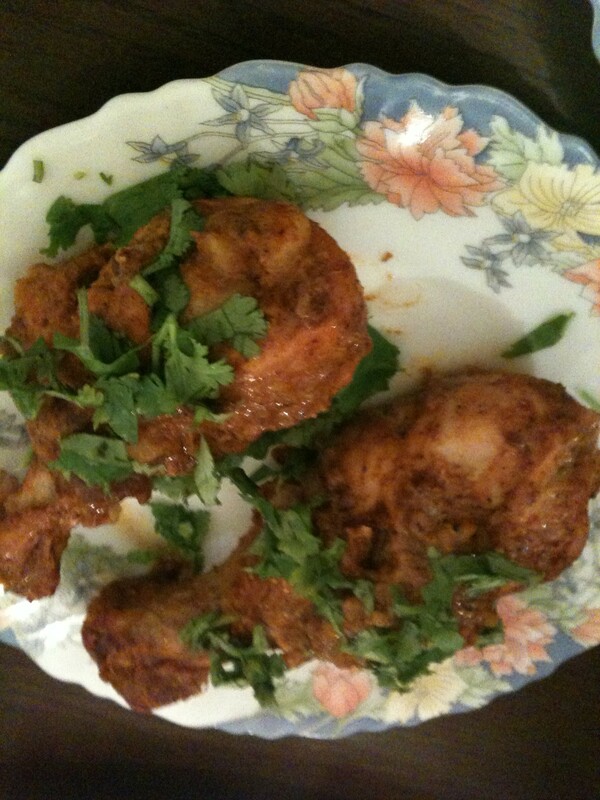 This dish can be made a month ahead. 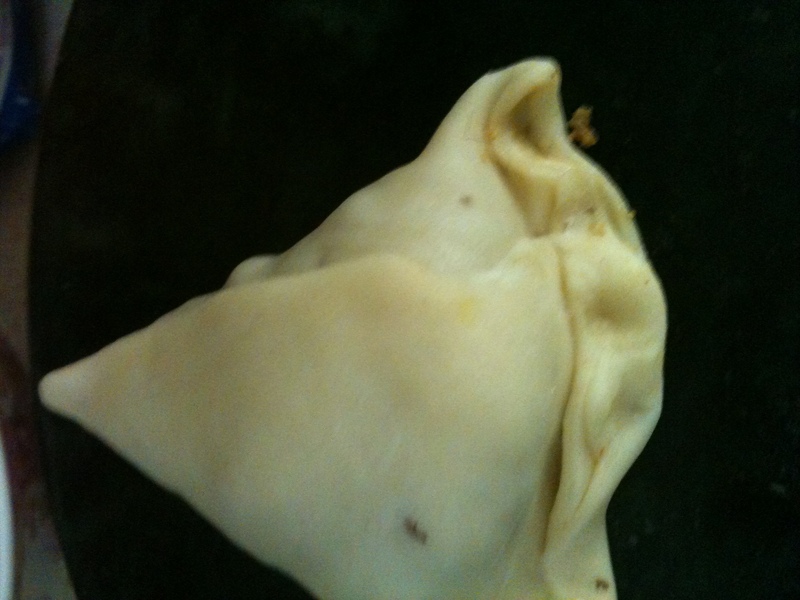 Just half fry the samosas and and freeze it in a zip lock bag. Then you could either bake it for 15 minutes in a 200 deg oven till they are warmed through or fry it again.